Verso is a modern urban hotel with strong traditions and first-class know-how. The city's best-located hotel with 128-rooms is a unique combination of the city’s heartbeat and human encounters - personality and locality. Our sense of style and good taste is reflected in everything. The comfort of the rooms, the smooth service and the inspirational food flavors. We bake our own bread from the grain of local producers and our chef prepares omelets according to your wishes while you are watching. Verso is just like its guests. Immediate, attentive and relaxed. We live in the rhythms and lifestyles of our people, every day and every night. "The location is perfect, the rooms are nice and clean, the staff is very professional and makes the guests always feel welcome." The breakfast is outstanding. Big chains are not capable of anything like this. Experiences and enjoyment are in the details. In the heated milk for your morning coffee, in the local craftbeer specially made for Verso, in the silky-smooth duvet covers. Verso can be enjoyed with all your senses. Cleanliness, genuine flavors and luxurious good night’s sleep are always included in our service. In Verso you have the freedom to live at your own pace. The city's heartbeat does not stop even at night, but even though Verso is in the middle of the city it also allows privacy. "Our guests feel at home." The quality of our service makes your stay unique. It is important to us that you receive personal service and always feel welcome. Success is built in every encounter. Responsibility is present in everything we do: in our relationship with food, in planning for purchases and in how we value our employees. Our well-groomed, stylish and homely atmosphere is the basis of our coziness. Aesthetics and cleanliness are a matter of the heart to us. Knowing the origin is important to us. That is why we want to favor local products. 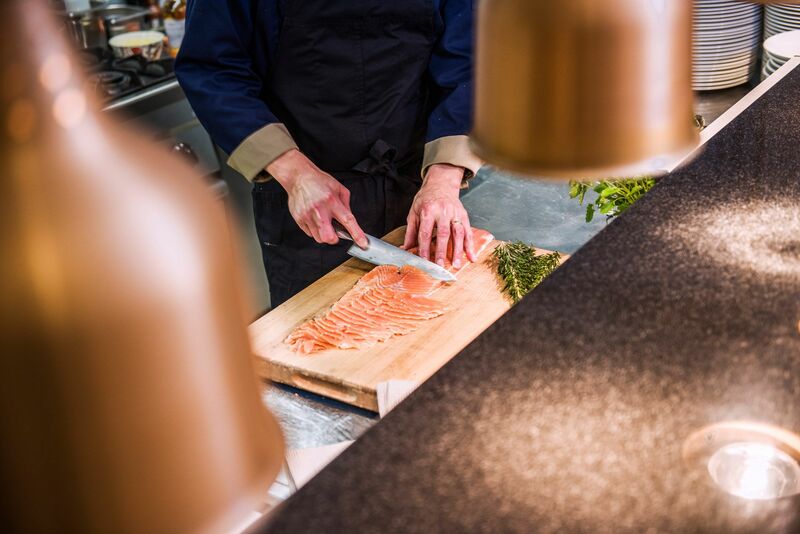 Local partners guarantee freshness and environmental sustainability. 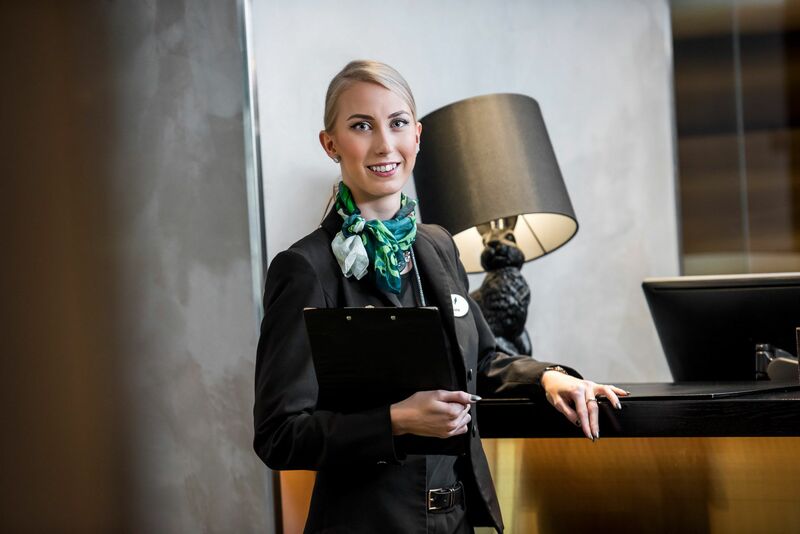 Verso's story began in spring 2016 when the entrepreneurs of the renowned Boutique Hotel Yöpuu, Ari Pärnänen and Katriina Pilppula, rented the hotel's premises from the Kauppalaisseura Foundation. 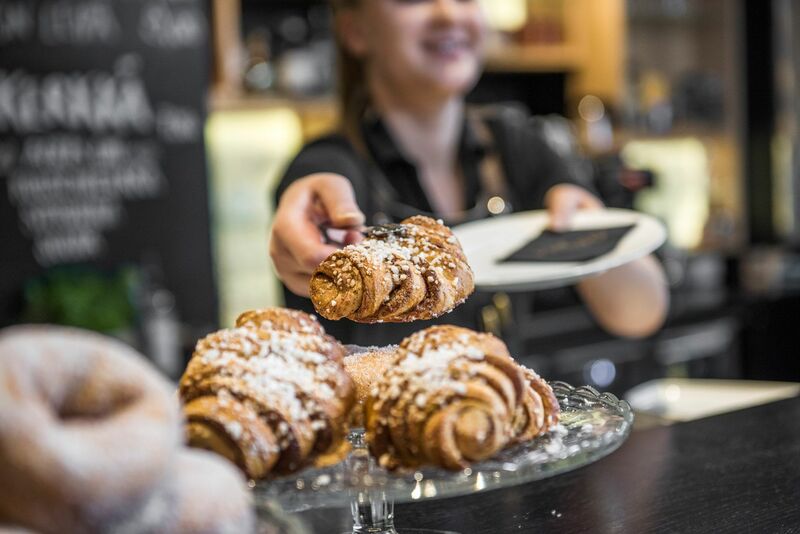 The same traditions, which have always been honored in the family owned Hotel Yöpuu and Pöllöwaari restaurant, continue in Hotel Verso. The service culture and listening to our customers are the cornerstones of our business. "Working together with small local producers and entrepreneurs is an important choice for a local family business like ours. It is the key issue in our mindset."